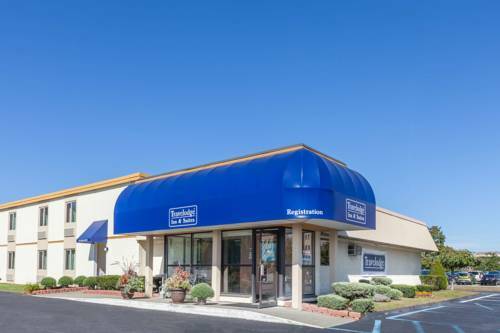 coziness, Holiday Inn Express & Suites Albany Airport - Wolf Road is frequented by visitors from near and far. 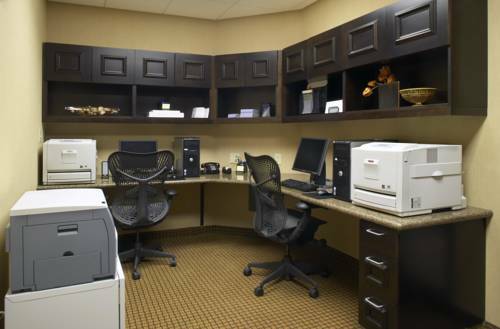 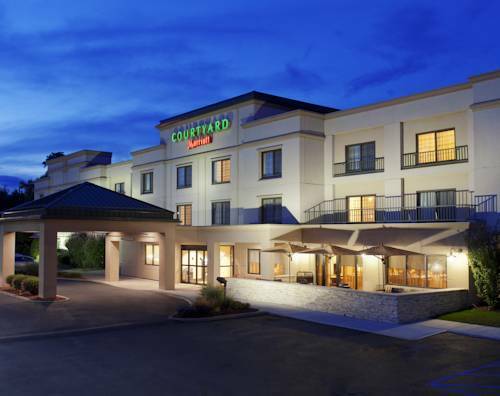 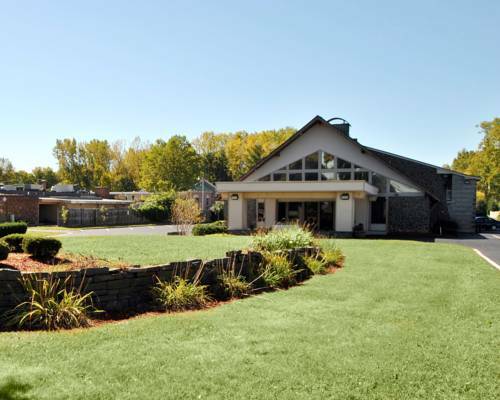 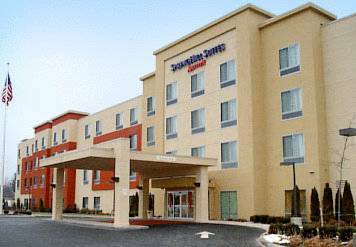 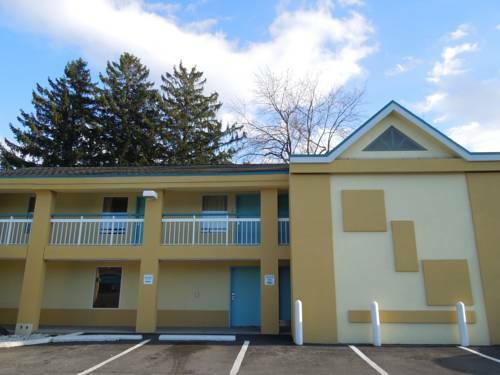 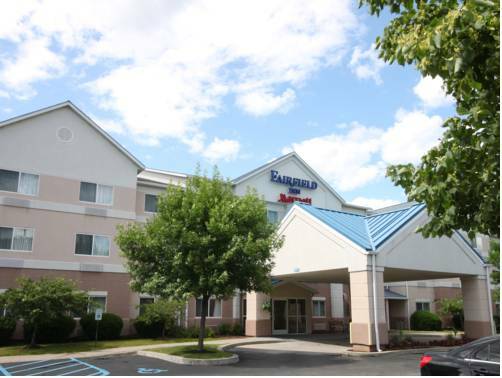 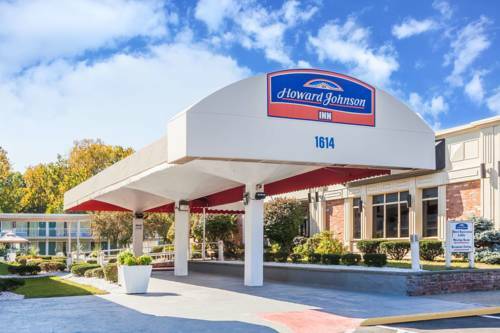 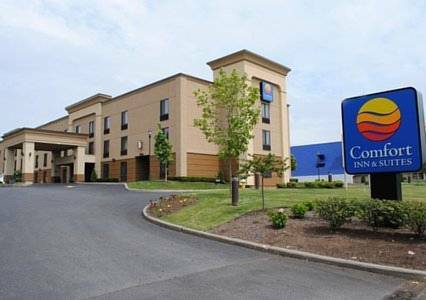 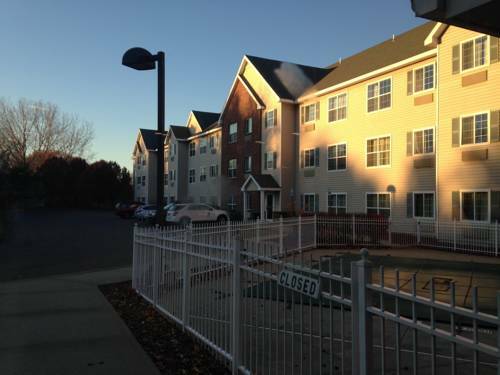 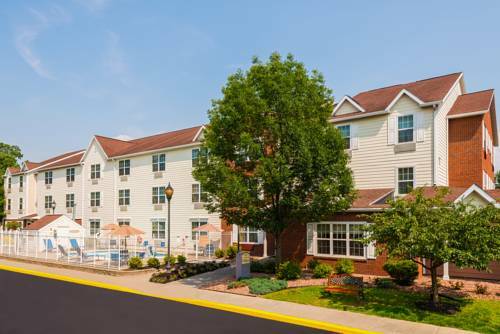 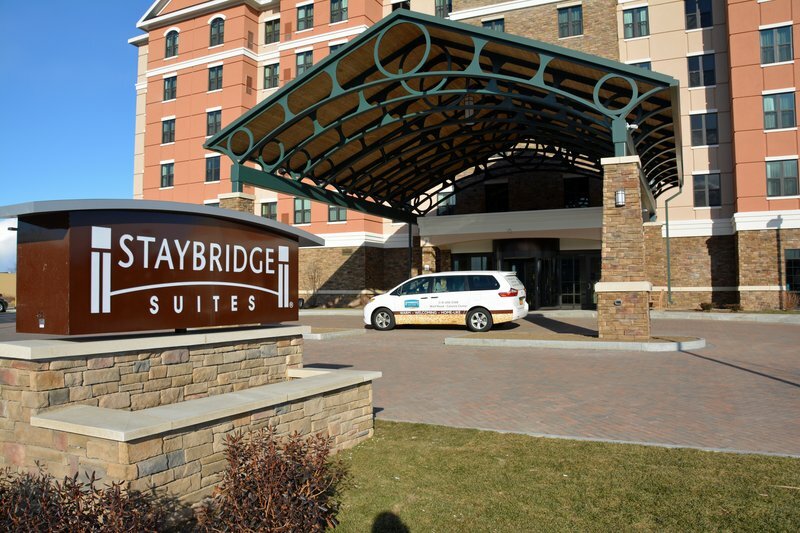 These are some other hotels near Holiday Inn Express & Suites ALBANY AIRPORT - WOLF ROAD, Albany. 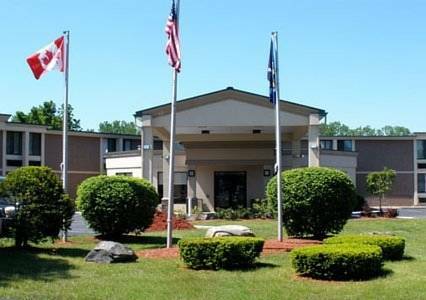 These outdoors activities are available near Holiday Inn Express & Suites Albany Airport - Wolf Road.